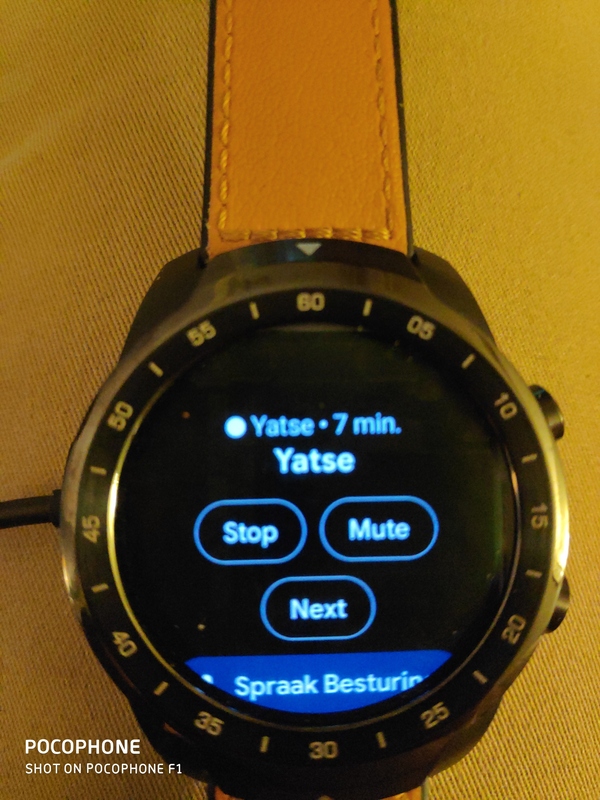 I have a new smartwatch ticwatch pro and i would like to use yatse on it like i did with my previous smartwatch. I have yatse installed on my phone. it looks like yatse is not available anymore for download in the play store on my watch. 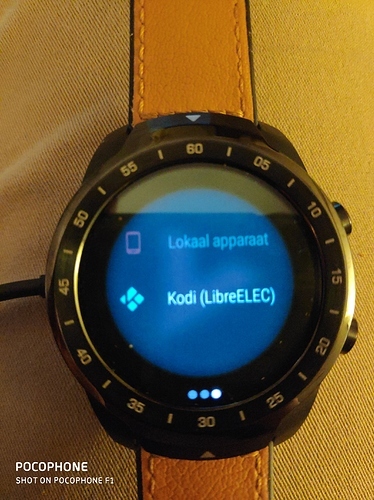 the tickwatch pro has wear os H, maybe that has to do something with it ? I miss the wear app too. I have the same problem here. 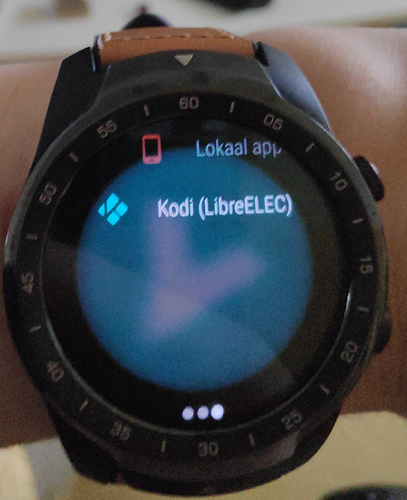 The app can’t be found on the Smartwatch. It was working perfectly on Wear OS 2.6 , i had it on previous watch but this was Oreo 8.0 based. Ticwatch has Wear OS 2.6 as well but is Pie 9.0 (H) based. If you have an apk i can test if you want. Previous APK was compiled for Watch 1, seems they don’t like that anymore. will you give an update in this thread if it becomes available ? Thanks ! Still working perfect btw on WearOS 2.6 android H update. @Tman @Alfistione please test attached Wear APK and report back any issues. It’s working. Only the selection screen is a bit of. It’s not centered in the middle and I’m unable to scroll through the list. If I press it manually without scrolling it’s selects the correct media center. Please try new attached APK? Ok cool and you can scroll ? Jep, scrolling is working for me ! From my point of view you can push it to the store. Still need some tests and confirmations about the notification when you return to home of wear. Does it have new features as well ? Nothing new, the notification was here before, just maybe not working correctly on the last Wear versions. While I’m busy, do you know why yatse shows up 2 times in the apps menu ? 1x remote control and 1x yatse ? It’s so pointless, it redirects to the same thing. Because Google voice does not recognise Yatse so there’s an alias that can be recognized and is translated in each languages. The stop / mute are prefilled for the voice commands, seems using the new things they are now shown like that. Do you want me to test anything else ?